Launch of the new Ferrari 488 GTB comes 40 years on from the unveiling of Ferrari’s first ever mid-rear-engined V8 berlinetta, the 308 GTB. 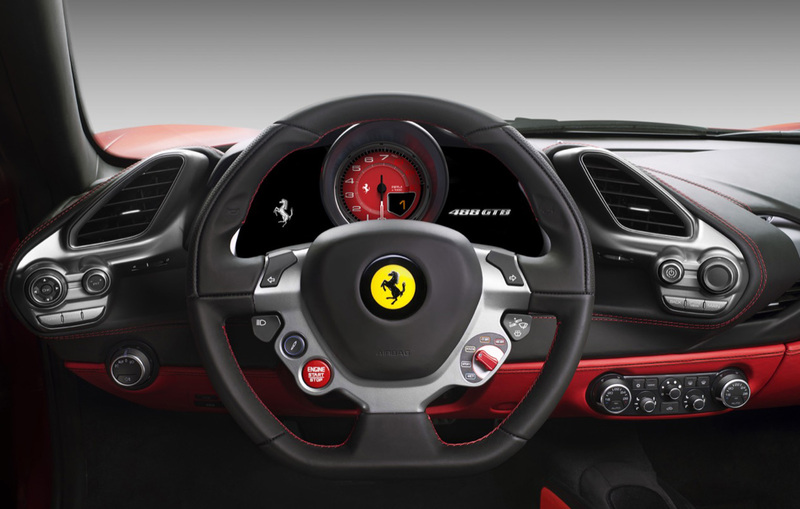 It replaces the outgoing 458 Italia. Since the introduction of the 308 in the mid 1970s, the entry level Ferrari has been powered by a naturally aspirated V8. Yesterday that came to an end. 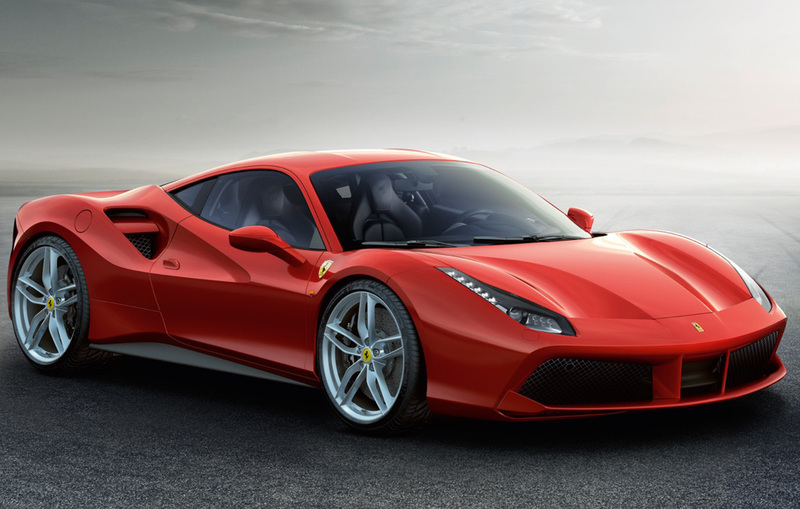 The new Ferrari 488 GTB has been unveiled and it’s going to be powered by a 3.8 litre turbocharged monster with 660 horsepower and a 0-100 sprint of 3 seconds flat and 0-200km/h in just 8.3 seconds. The firm says the new car encapsulates Ferrari’s success in both F1 and the World Endurance Championships where the 458 GT holds the World Championship title and has won its category in the last two editions of the epic Le mans 24 Hours race. The 488 GTB provides track-level performance that can be enjoyed to the full even by non-professional drivers in everyday use.